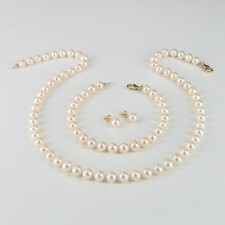 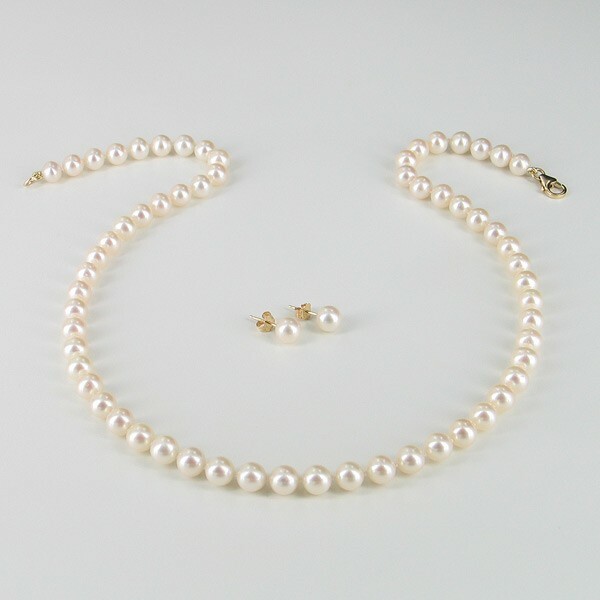 Classic Princess Pearl Necklace & Earrings Set - Our best selling pearl set for over a decade! 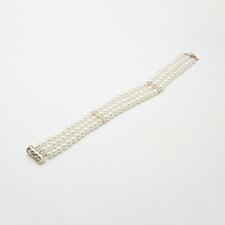 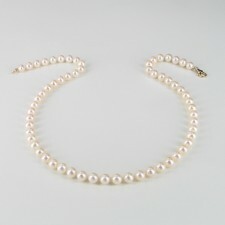 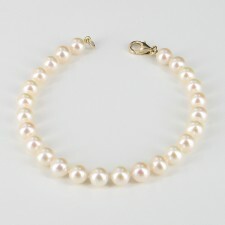 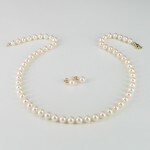 Combining our hugely popular Classic Princess Pearl Necklace with round lustrous pearls set on 14K Yellow Gold Posts. 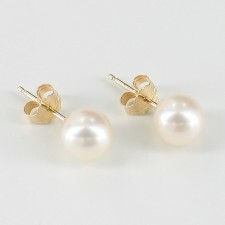 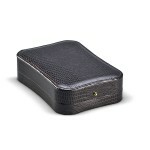 A great combination and wearable casually or at the finest events!